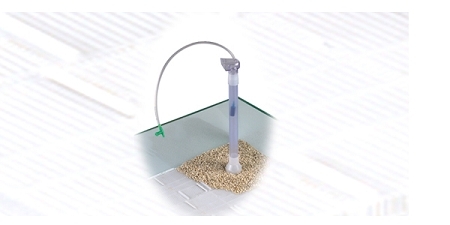 The Rena Undergravel Filter features a lift tube that can be placed anywhere on the undergravel filter. With this modular design, lift tubes can be placed anywhere on the grid including corners and rear of the aquarium. Multiple lift tubes can be used in this system. 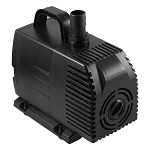 The lif tube telescopes for deeper tanks and can be used with both air pumps and powerheads.